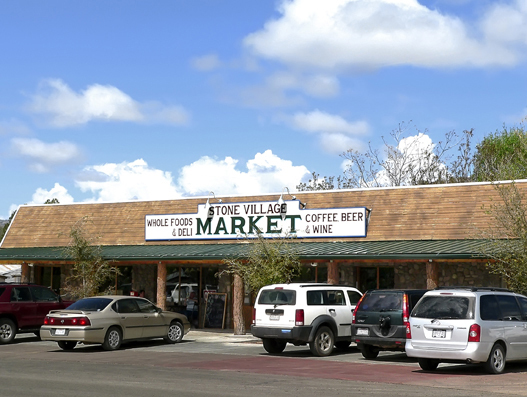 A whole foods store offering a variety of produce, fresh-baked whole grain breads, specialty coffees, beer and wine. Open Daily from 7a.m. to 7p.m.